Many of the Premier Boxing Champions star names came out in force this weekend in New York in a show of solidarity to their boss Al Haymon. Indeed, many of them praised both him personally and the new deal he reached for the series with Fox that will likely see the fighters box more and get more money in the new season. The move seemed to be brought about as a direct reaction to Eddie Hearn’s new billion dollar deal in US boxing with DAZN. All week PBC fighters have been defending Haymon and there seems to be a real loyalty to him by many of his boxers. 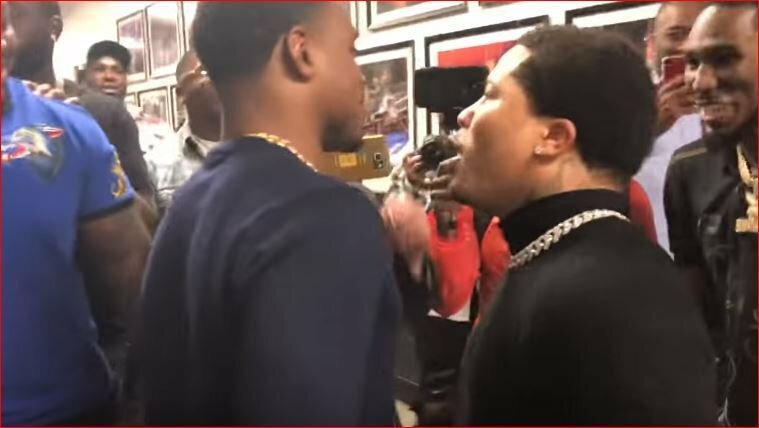 Competition in US boxing is going to be at an all time over the next year. No doubt about it. The amount of quality names just in the above video, coupled with Golden Boy, Hearn’s stable and Top Rank is going to make things very interesting. All the new world champion talent post Mayweather-Pacquiao is starting to really flourish at the moment and with the investment in the sport they hopefully will get the fame and money their fighting talents deserve.